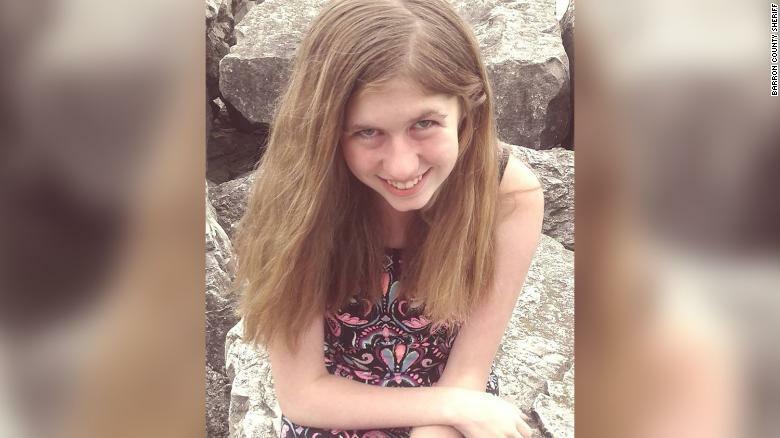 Jayme Closs, a 13-year-old girl who vanished after her parents were found dead in their northwestern Wisconsin home, has been found alive, the Barron County Sheriff’s Department said. The Douglas County Sheriff’s Department in Wisconsin notified the Barron County Sheriff’s Department on Thursday that they had located Jayme alive. She was found Thursday afternoon in Gordon, Wisconsin, a town about 66 miles north of where Jayme was last seen, the Douglas County Sheriff’s Office said. Former NFL quarterback and current minor league baseball player Tim Tebow is engaged to 2017’s Miss Universe, Demi-Leigh Nel-Peters, according to Steve Helling and Lindsay Kimble of People.com. 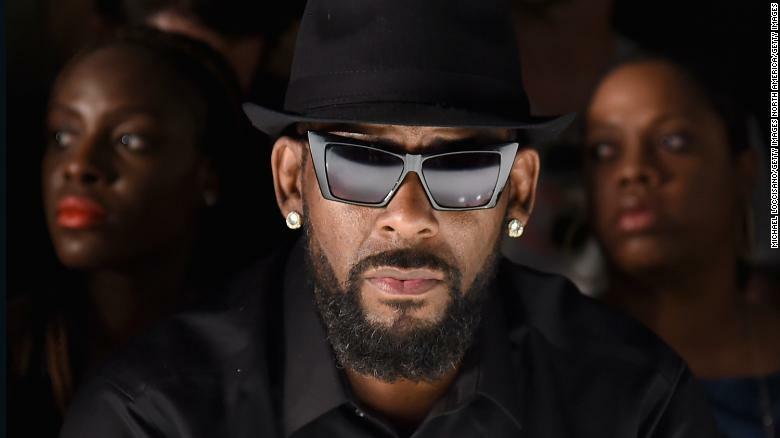 Reached by phone Wednesday morning, Mason told CNN he had “no comment” and referred additional questions to his attorney. 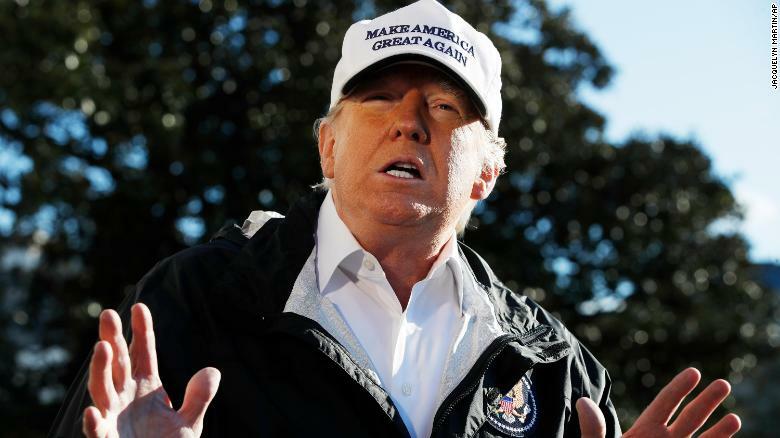 In an incident report obtained by CNN, Timothy Savage stated that Mason said, “I’m gonna do harm to you and your family, when I see you I’m gonna get you, I’m going to f***ing kill you. 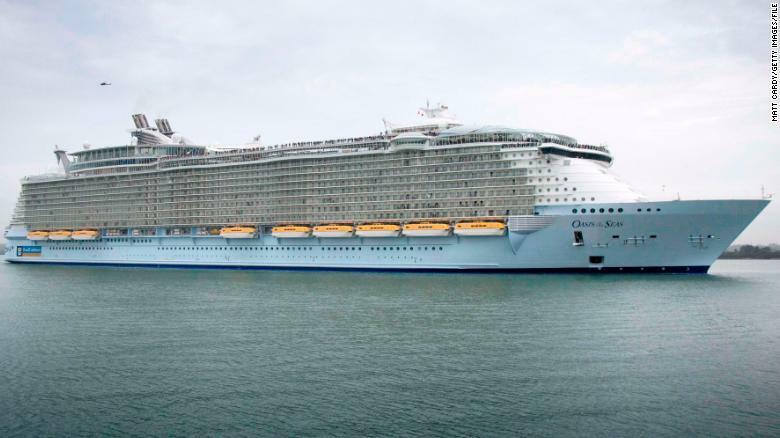 Two-hundred-seventy-seven passengers and crew members aboard the Royal Caribbean’s Oasis of the Seas cruise ship became sick with a gastrointestinal illness, according to the cruise line.